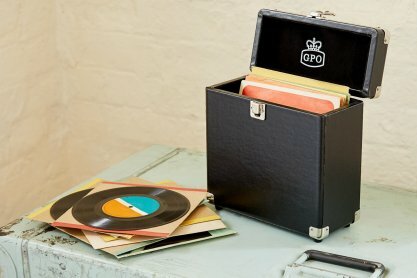 Need to store your Vinyl? 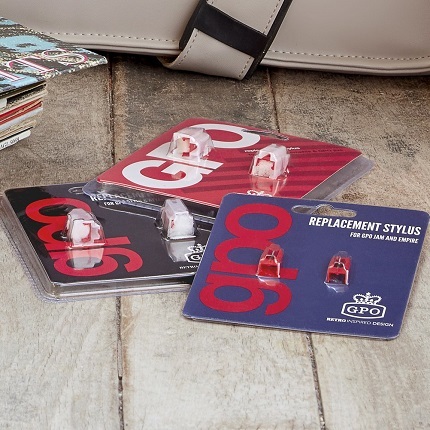 In both 12” and 7”, GPO Vinyl cases are stylish and secure, with corner protectors. 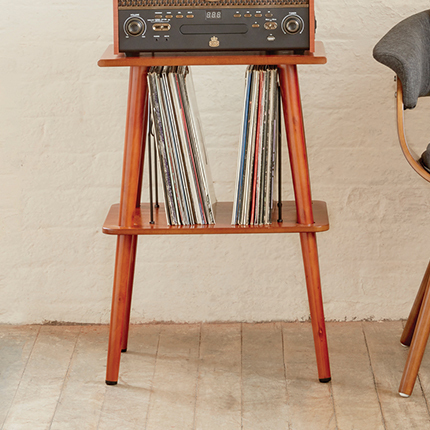 The best way to display your turntable and your Vinyl records is with the GPO Canterbury. Our solid, wooden table and Vinyl storage unit is easy to assemble and has a polished finish. 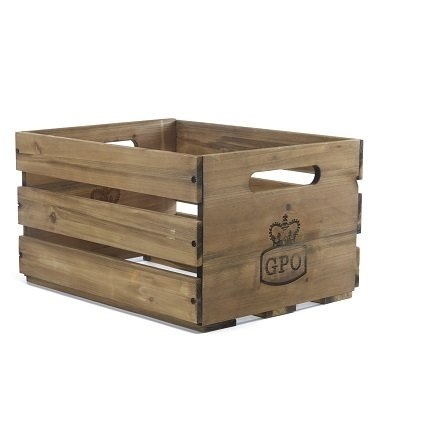 Our large, wooden storage crate is perfect for Vinyl lovers that have a large record collection. 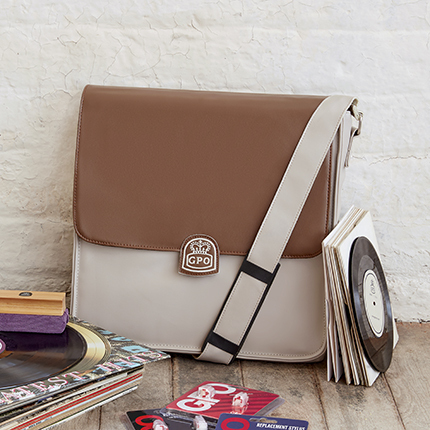 It can comfortably hold 100 Vinyl albums. 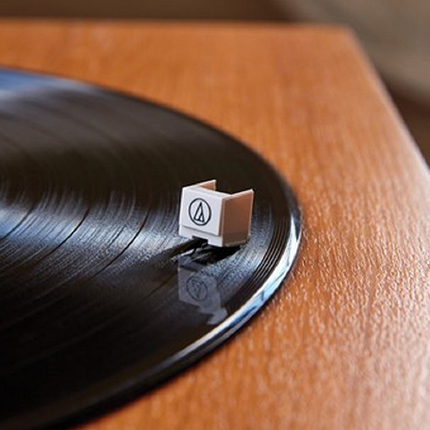 Keep your records in perfect condition. 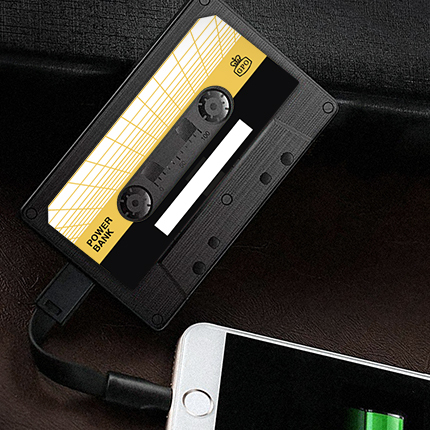 Use the cleaning pad, to remove all dust and dirt from the grooves. 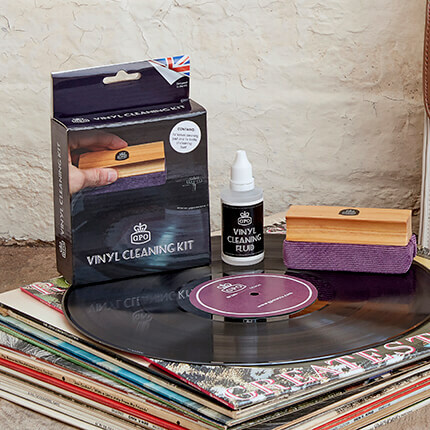 The water-based cleaning product spreads evenly across your records and helps restore your Vinyl albums. 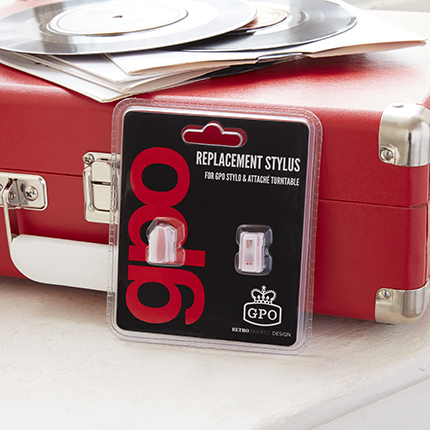 Replacement Needles available for all GPO turntables. 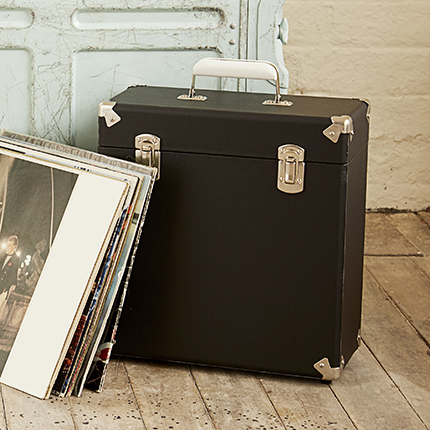 Carry up to 20 Vinyl albums securely in our stylish bag. It measures 35cm (w) x 34cm (d) 8cm (h) and has three pockets plus zipped compartment, so you can bring everything you need. 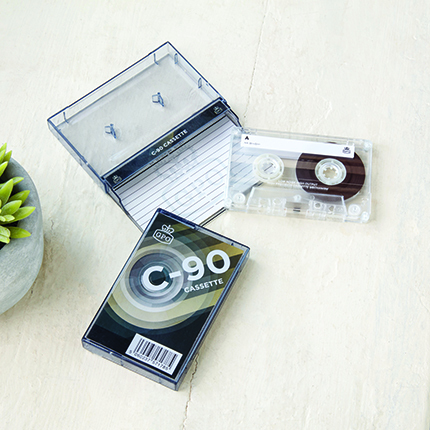 High-quality Audio Technica needles are available for the GPO Premium Series.